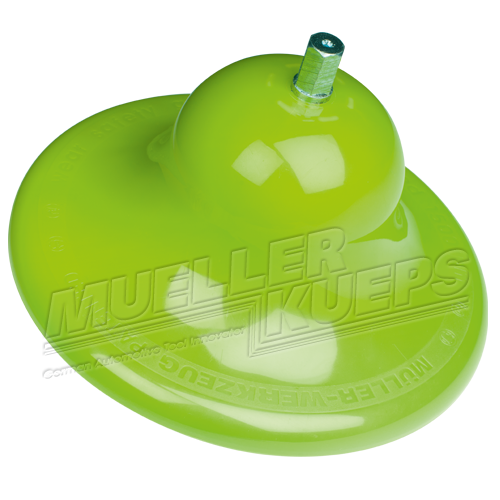 The Mueller Kueps Inner Rim Cleaner is meant for the optimal cleaning of the inner wheel contact surface. It prevents corrosion related distortion of wheel bolt tightening torque and allows you to completely remove burnt in corrosion. 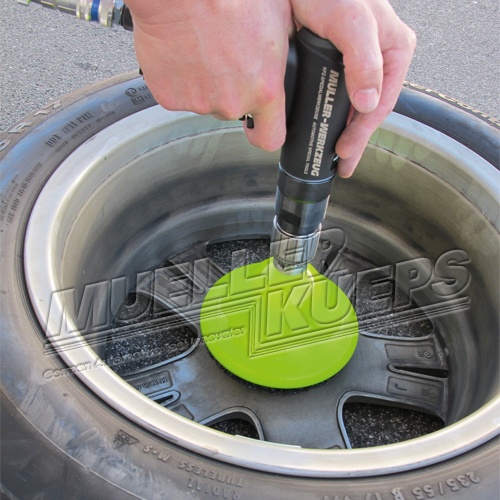 To be used only on the inside of an aluminum rim, particularly the inner area prior to wheel balancing. 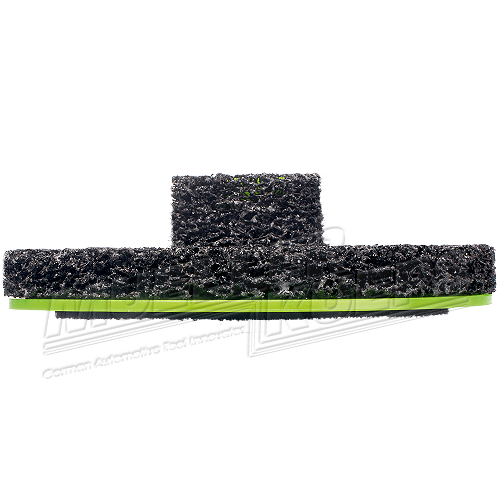 Due to the porous abrasives and a cup shaped grinding plate there is minimal dust and the Velcro adhesive makes it easy to change out. 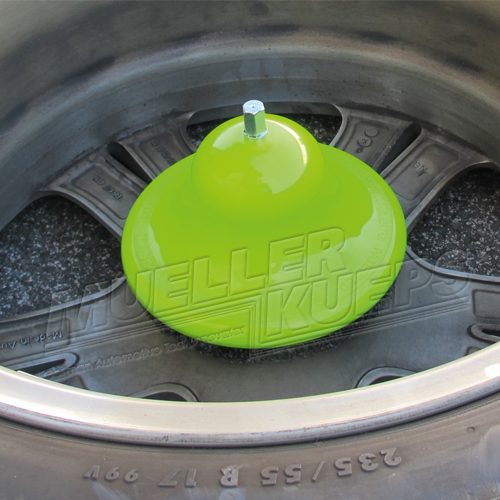 It has been optimized for the latest wheel rims with an enlarged diameter of 75mm. Inner Rim Cleaner _ Fantastic! 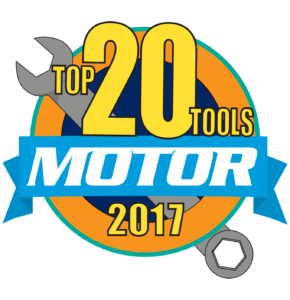 This tool is one of the best small tool purchases we have ever made! 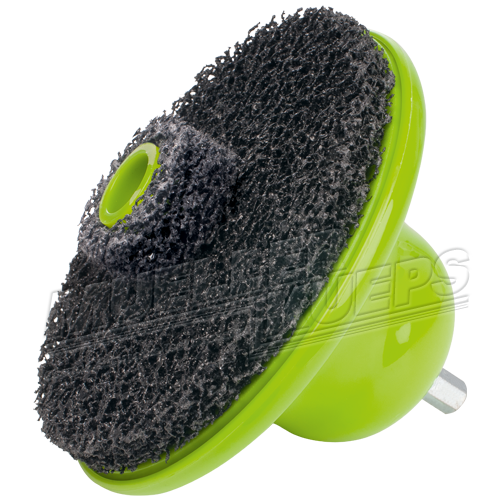 it works quickly and thoroughly cleans the mounting surface. The customer service here in the US is some of the best and and very helpful! 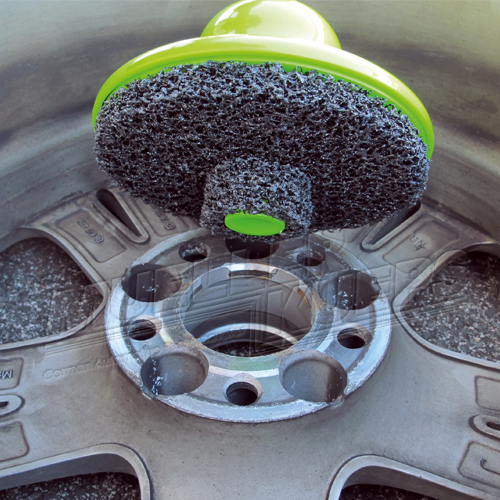 Replacement Discs for Inner Rim Cleaner, 3pcs.